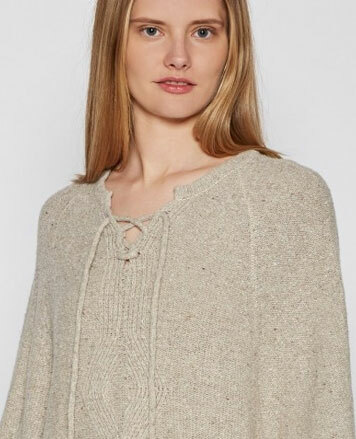 WHY: Cashmere knits and accessories at a discount at the Jennifer Tyler Fall Trunk Show & Sale. Rib Swing Cardi, Pure Cashmere made in Italy, Beige, lt. Blue, Coral, Teal, Pink, Grey. Here $250, Was $695. - Reg.$695. Vee Neck Cardi, Viscose/Stretch, made in Italy, Yellow, Mint, Black, Grey. Here $125, Was $295. Melanie Open Stitch Boat Neck, Pure Cashmere, Camel, Pink, Coral. Here $195, Was $495. Donna Tunic with Crystal Buttons, Pure Cashmere made in Italy, Silver, Purple, Pink, Coral. Here $275, Was $695. Jennifer Tyler Knitwear is a family business that has been designing fabulous women's knitwear for over 30 years. 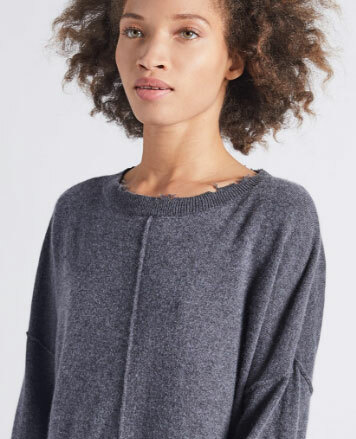 Known for impeccable style, incredible quality, and scrumptious colors, Jennifer Tyler Knitwear is a mainstay of women's fashion.